This is a typical 1 hour CrossFit Class that is constantly varied, functional movement, performed at high intensity. Classes are instructor lead where you will warm up, stretch, review the WOD (workout of the day) and movement so you can perform to the best of your ability. All movements will be scaled to your fitness level. 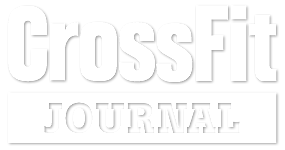 Designed to help you learn the fundamental movements of CrossFit. Completion of 4 Base Classes is required prior to join all programs at CrossFit CAJIR. Base classes with teach you the foundational movements that are used in CrossFit. This Class is for those who are interested in joining the CAJIR group that will compete in various competitions in the area. 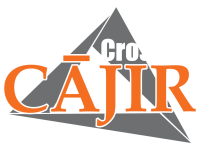 Find the membership at CrossFit CAJIR that fits your schedule and fitness goals!